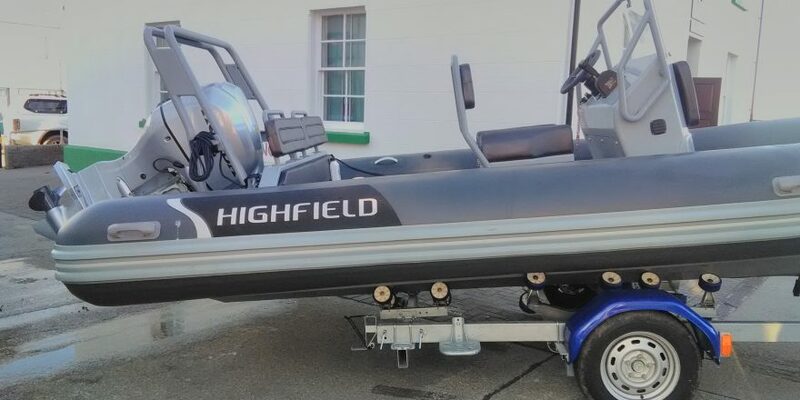 Stuart Marine were tasked to fit out a Highfield Rib with Honda 100 hp outboard. This job was done within 24 hours. We were asked by one of our customers to make some special order propeller nuts (size M30 X 2) in phosphorus bronze. 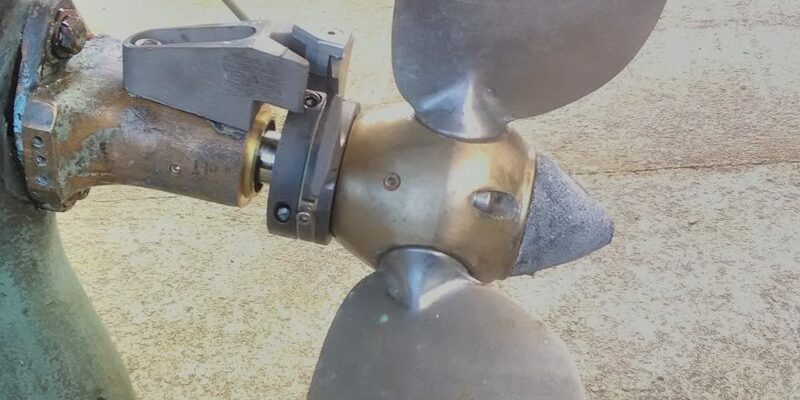 We can remove your cutlass bearing in your P bracket without the need to remove your propeller shaft. Contact us for more information. 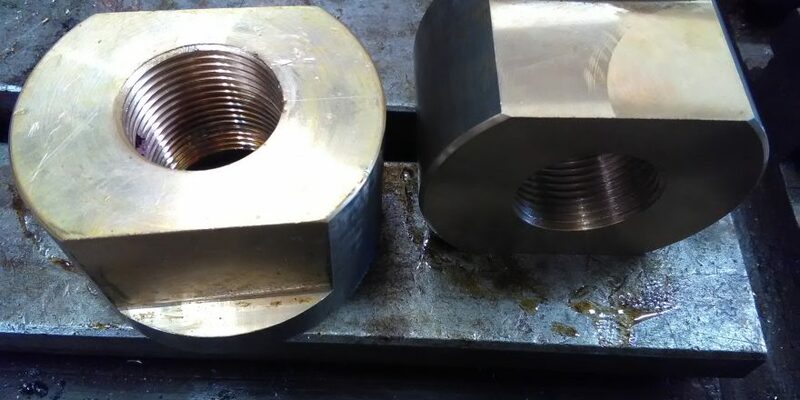 Stuart Marine also undertake custom machining projects. 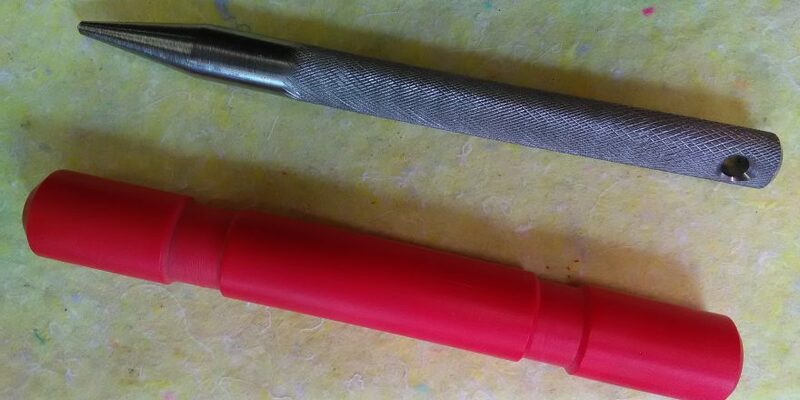 This deck spike with holder was fabricated by Stuart Marine for the Holyhead lifeboat. Welcome to Stuart Marine, Holyhead, Isle of Anglesey. Stuart Marine is a Marine Engineering Company serving both the leisure and commercial marine industries. We are based on the idyllic Isle of Anglesey in North Wales and are located within the Marina complex. 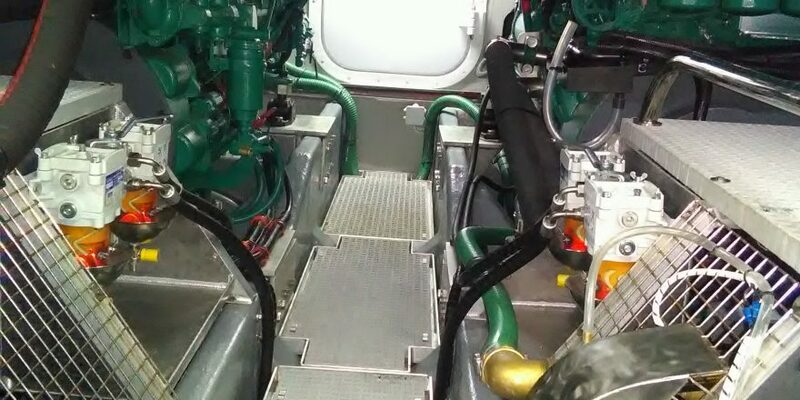 Stuart Marine caters for all aspects of marine engineering from routine engine services to full re-builds and also new engine installations continually investing in equipment. Our company can now offer Ultrasonic cleaning on various items such as carburetors and coolers. 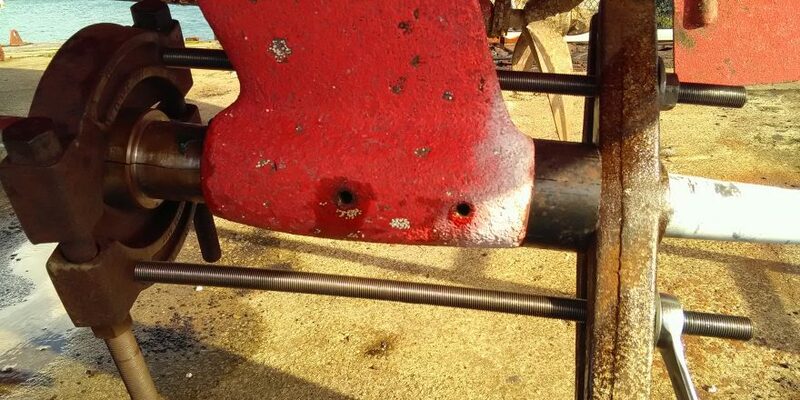 Stuart Marine can also be entrusted with welding fabrication in all metals. Liaising with our customers on each job from design to completion. As part of our company structure a mobile repair service is offered covering North Wales and further afield. Stuart Marine are dedicated to eradicating your problems in situ wherever possible. Along with the mechanical side, Stuart Marine can undertake electrical, general and GRP repairs. 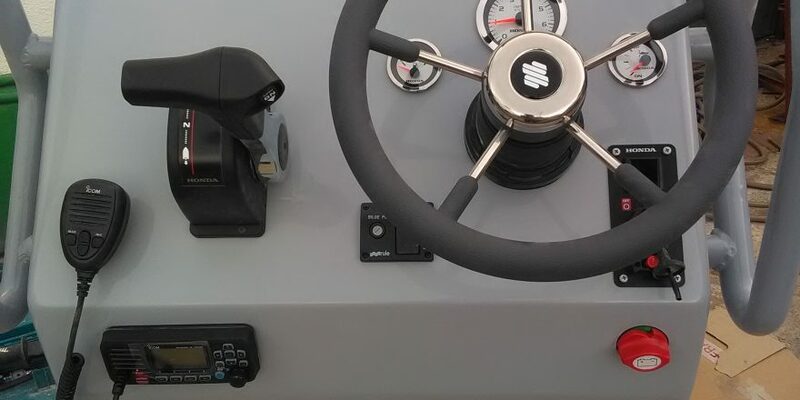 Stuart Marine are a Volvo Penta Specialist. 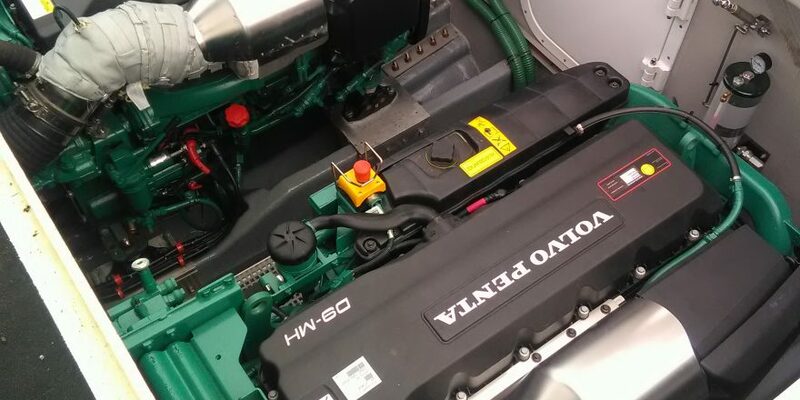 We can supply genuine Volvo Penta parts and engines with full factory back-up on all parts and engines sold. Stuart Marine can also look after all your Mercruiser service and repair needs.